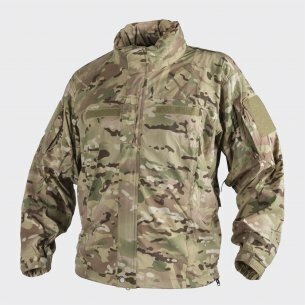 Our military store offers a wide selection of military clothing and all other tactical equipment. 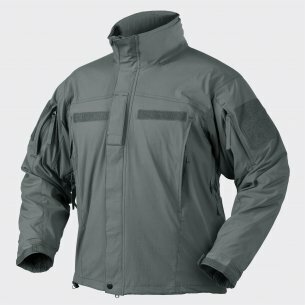 The offered products are largely products of well-known and respected Helikon Tex and Pentagon brands. 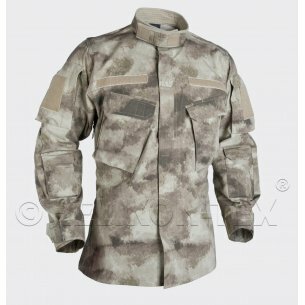 From the clothing category you can find all kinds of tactical clothes such as military pants, shorts, fleeces, blouses, shirts, shirts, t-shirts, winter jackets, thermoactive underwear, vests or windblockers. 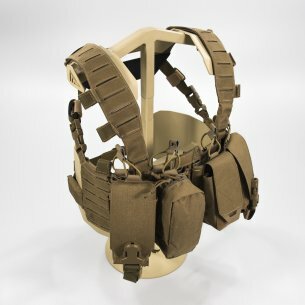 We also have a large selection of military accessories, including belts, gloves, hats or backpacks. The rich assortment is intended both for lovers of militaria, people practicing extreme sports as well as uniformed services. 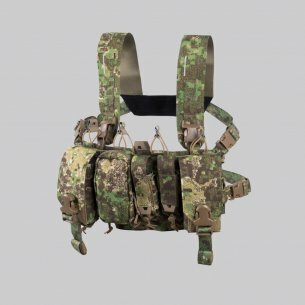 Clothing and accessories are made of the highest quality materials, guaranteeing durability and safety during exercise or in real combat. In the rich offer of our store, the customer will find the necessary equipment, needed by every militian. 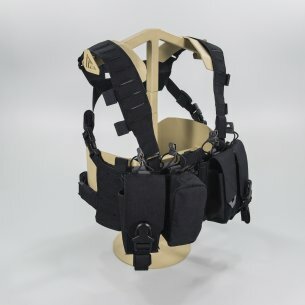 The tactical equipment available in the store database consists of, among others protectors, hydration systems, personal masking, holsters, harnesses, safety goggles and various tactical vests. 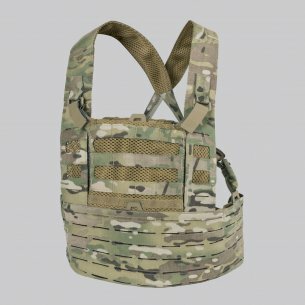 In addition, the client will also find pockets, thigh panels, thigh and hip carrying belts, flashlights, tactical kidneys, key rings and bracelets. A rich offer includes patches that can be used to decorate jackets or military shirts. 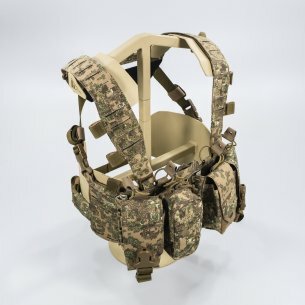 We have tactical equipment for groups of professionals such as uniformed services - soldiers or policemen, as well as for those with a passion for military accessories. 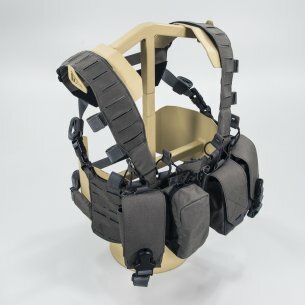 The things that make up tactical gear include various accessories. One of them is tactical flashlights, allowing you to move around after dark. The Helikon Tex tactical flashlights offered by us have three modes of display and the ability to hook on a pocket or straps. In addition, hip sachets are also offered for carrying short arms. The hip sachet is ideal for civil servants who store their weapons in hiding. 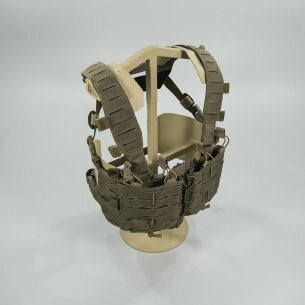 For tactical accessories we can also include hip tactical belts, which allow convenient transfer of various sizes of weapons, pouches and other bins. The shop also offers key rings from Helikon Tex. Key ring has a steel carabiner, which is a durable security for items attached to it. 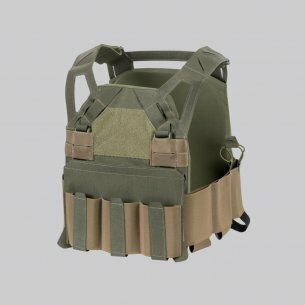 Accessories in the store also include a modular sleeve, ideally cooperating with hip and thigh panels. 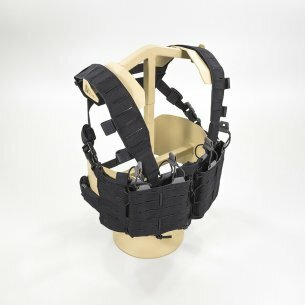 The modular sleeves offered are both low profile and also used in stronger joints. 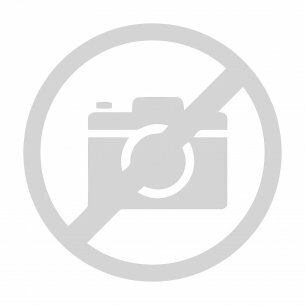 Helikon Tex is a Polish company existing on the market since 1983. 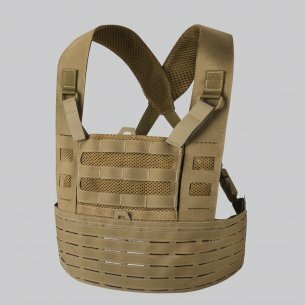 It deals with the production of all kinds of military, paramilitary and tactical accessories. 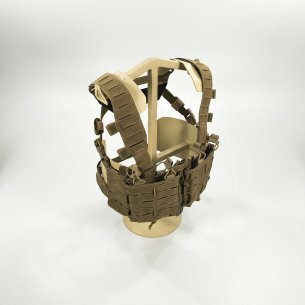 Since 2013 Helikon Tex has been cooperating with the Hyde Definition brand, thanks to which it has access to PenCott masks, which include GreenZone, Badlands and SandStorm. The second popular brand of military clothing is the Greek Pentagon brand existing on the market since 1991. 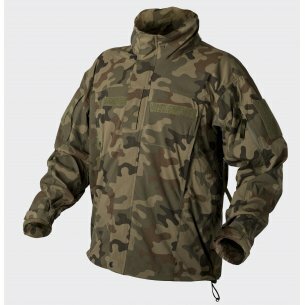 The Pentagon brand offers a wide collection of clothing and tactical accessories. The brand bases its products on high-quality fabrics and components that provide users with a high level of comfort and attention to detail. The brand is also characterized by rich design as well as popular and proven solutions. 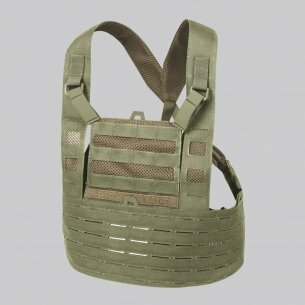 In our store we have a very large selection of tactical vests from the simple to the most complex ones. Tactical vests are a basic, necessary component of tactical gear. The vests we offer can be selected in terms of the requirements set by the customer. 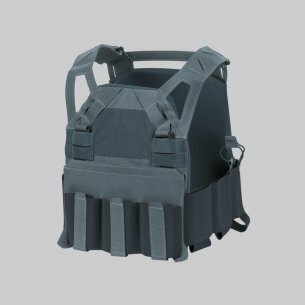 The vests have a variety of pockets and pouches that allow you to adjust to the amount of equipment being carried. 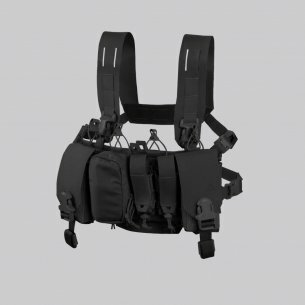 In tactical vests we find the possibility to match them to any type of figure using adjustable straps and braces. 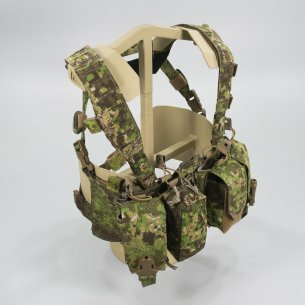 Some vests also offer the option of installing additional equipment such as additional chest rigs and an accessory ballistic package. 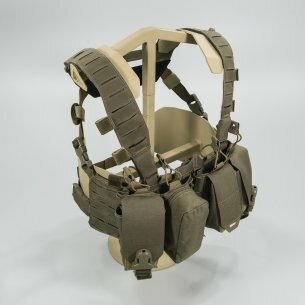 Tactical vests are primarily used to carry equipment necessary in combat, such as weapons, magazines, communication equipment, water or food. 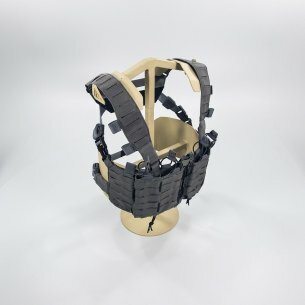 The vests we offer are used both on the real battlefield, simulations and training.